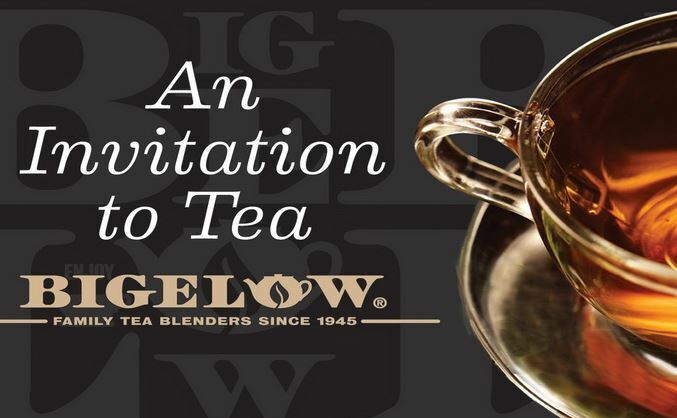 Follow the link above and “like” Bigelow Tea on facebook. Sample also comes with a 55 cent coupon. Should arrive within 4 weeks. Must be 18 or older and a resident of the U.S.